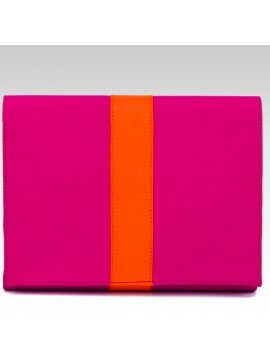 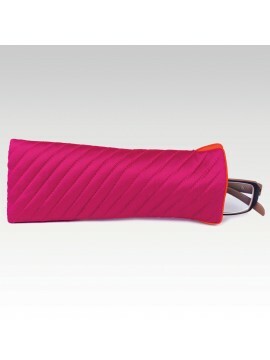 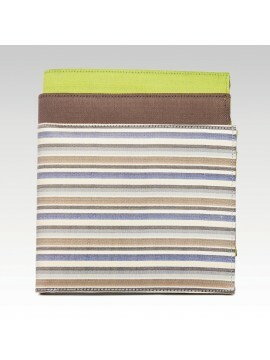 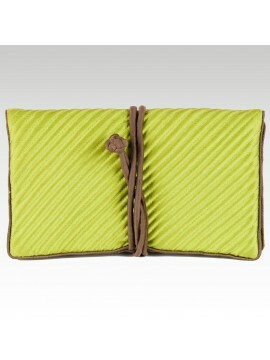 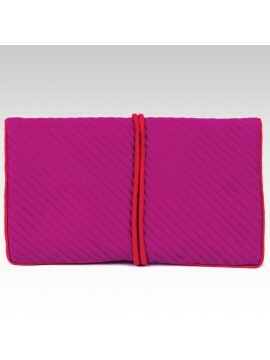 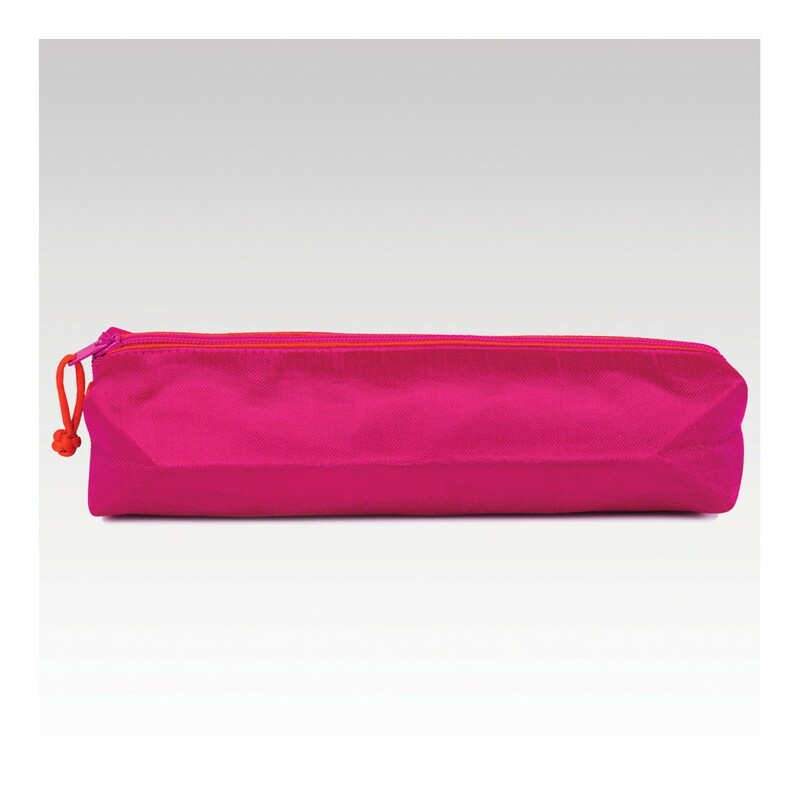 Add merriment to your everyday life and keep your work or study elements in this brightly colored pencil case. 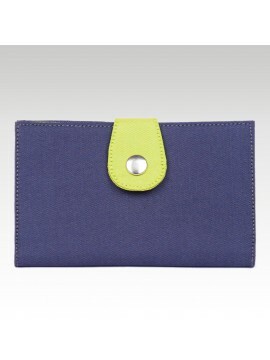 You can choose the tone that better suits the rest of your accessories. 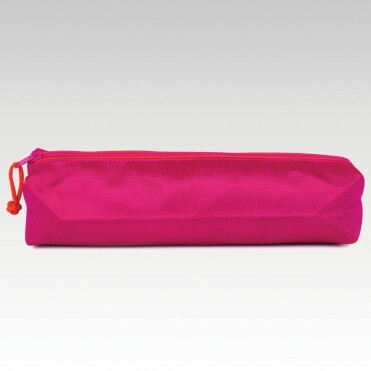 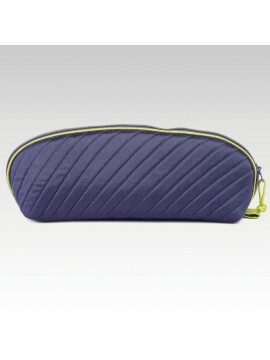 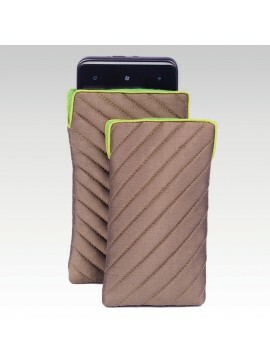 The fabric is durable and tear resistant so you can be sure that this pencil case will last for a long while, no matter what you put inside of it. 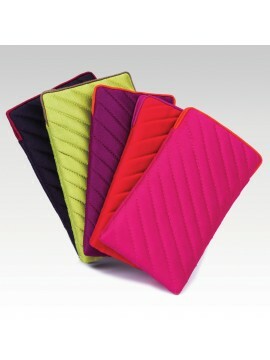 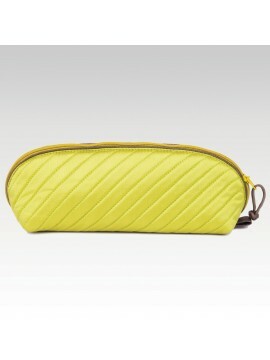 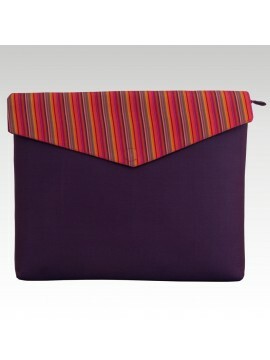 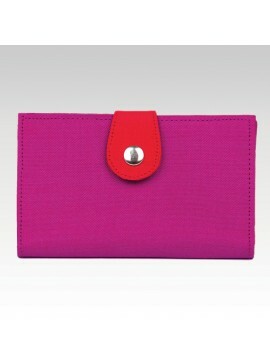 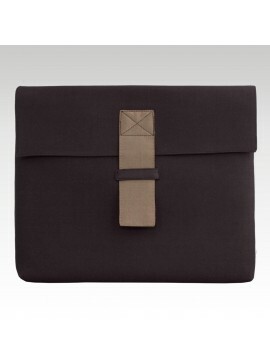 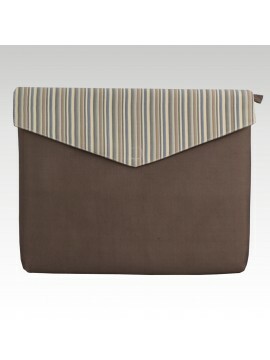 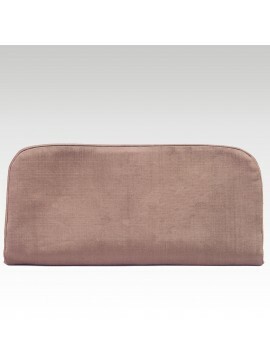 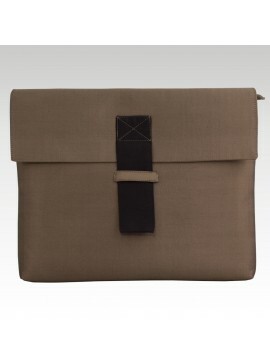 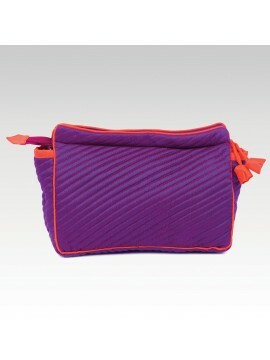 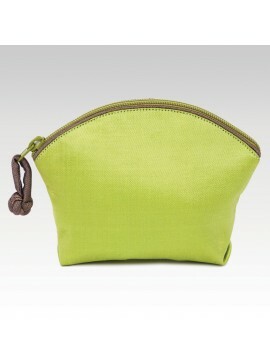 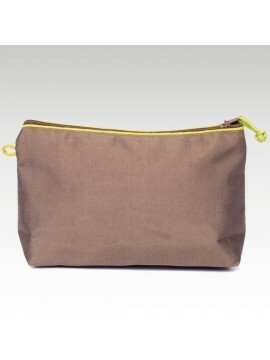 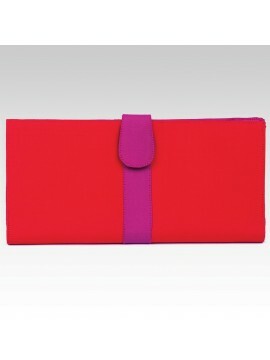 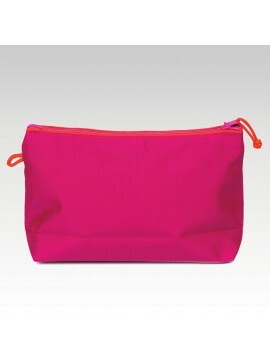 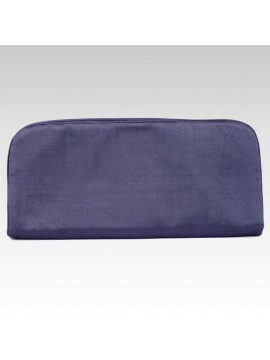 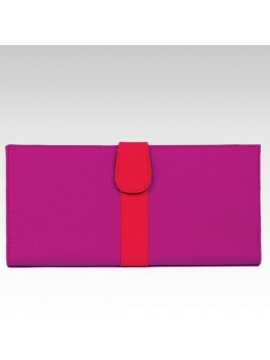 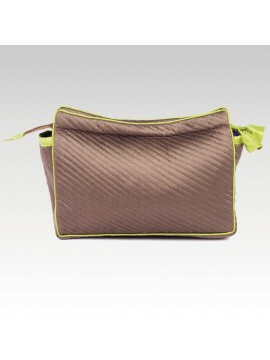 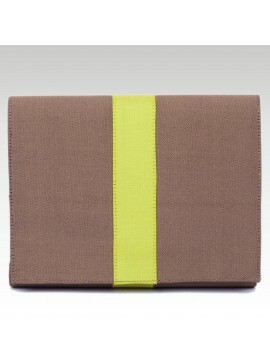 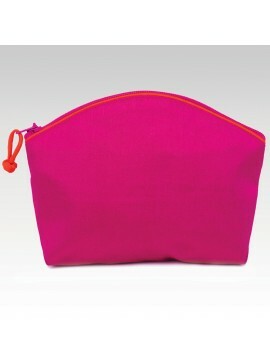 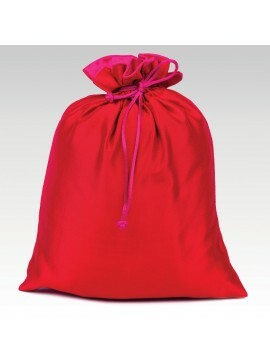 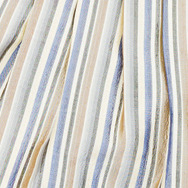 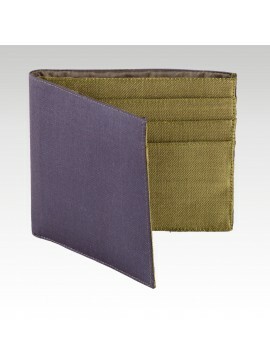 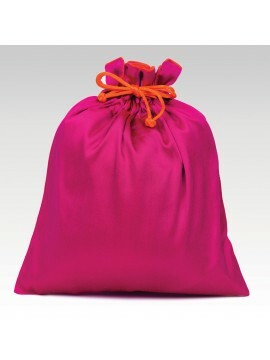 It is also ideal for keeping cosmetics in it and for carrying it in your handbag wherever you go. 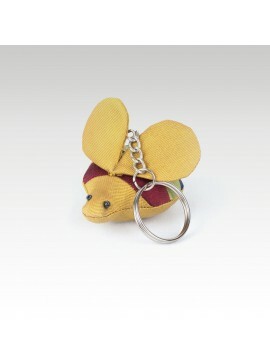 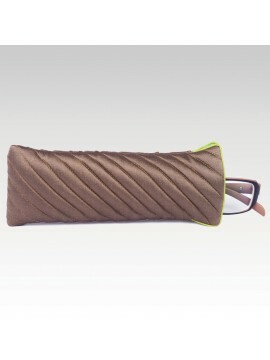 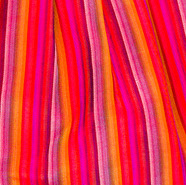 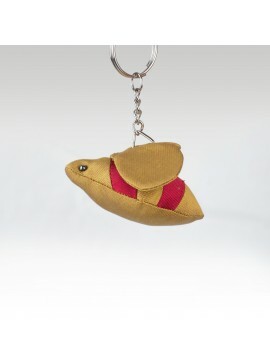 Have this cute pencil case among your accessories and enjoy of the Cambodian finest art in handicrafts.